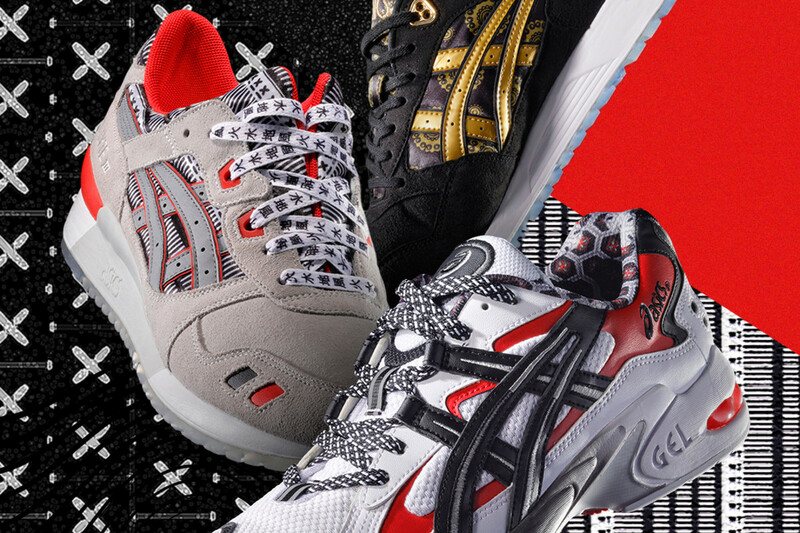 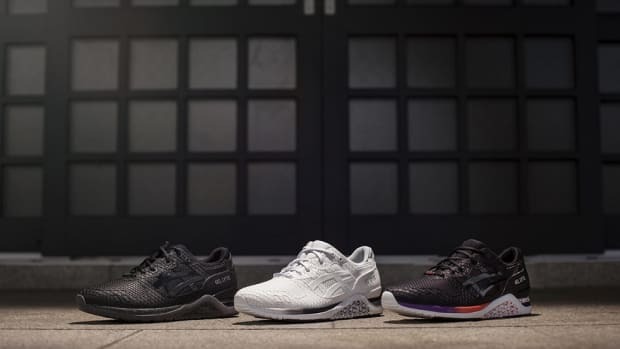 ASICS has just launched a samurai-inspired pack of sneakers. 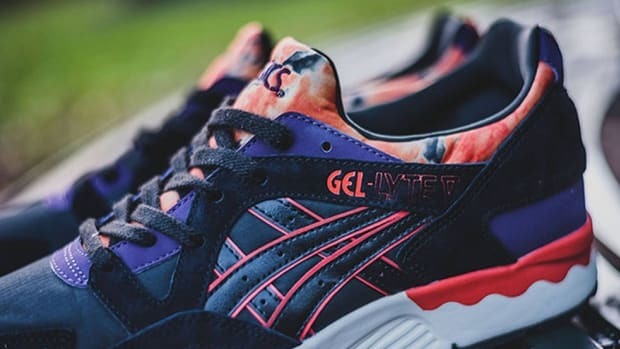 The BUSHA pack takes its inspiration from samurai battle scene paintings and aims to honor the warrior&apos;s battle armor and garments throughout different ASICS silhouettes. 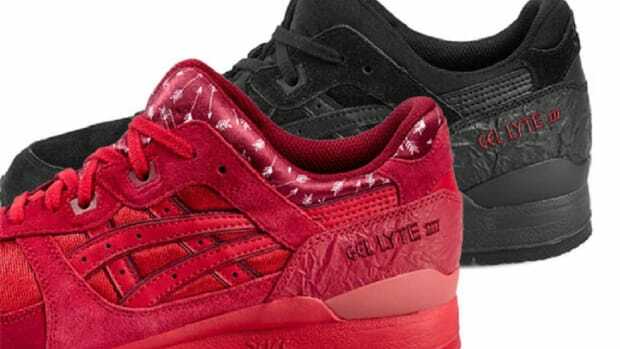 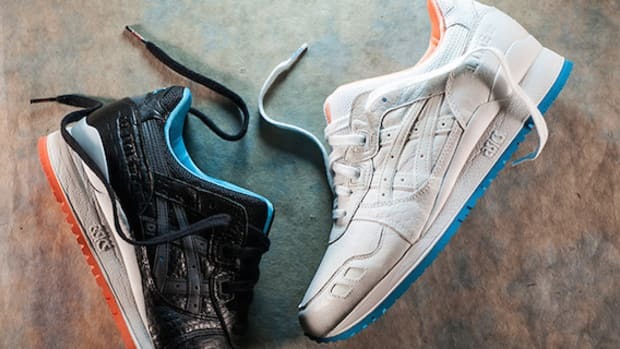 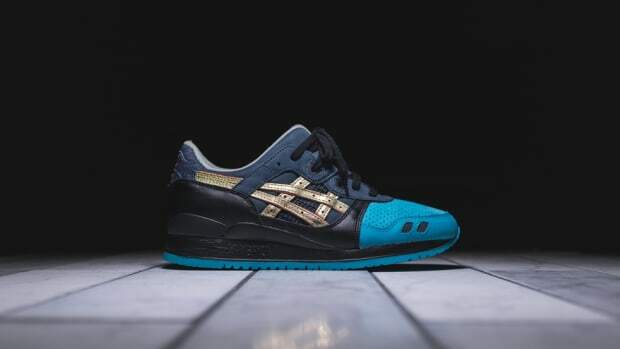 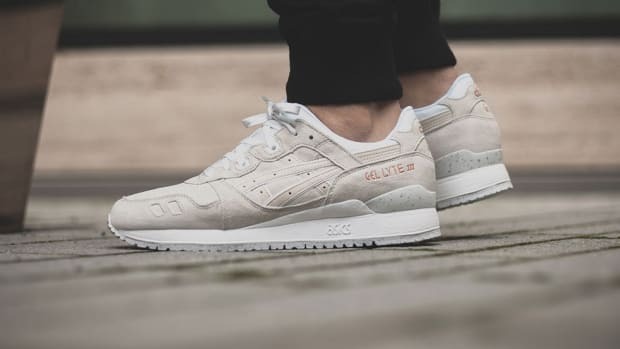 For this pack, the GEL-Saga, GEL-Lyte III and GEL-Kayano 5 OG are used. 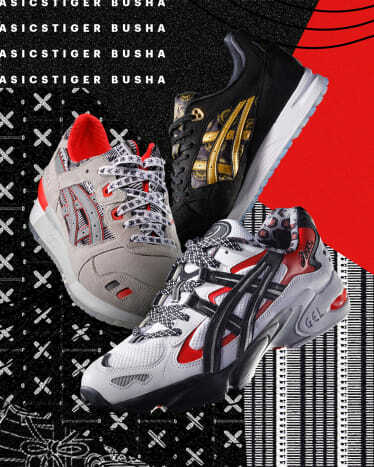 Check out the different styles below and head over to Foot Locker, Foot Action, Eastbay and Champs now to purchase. 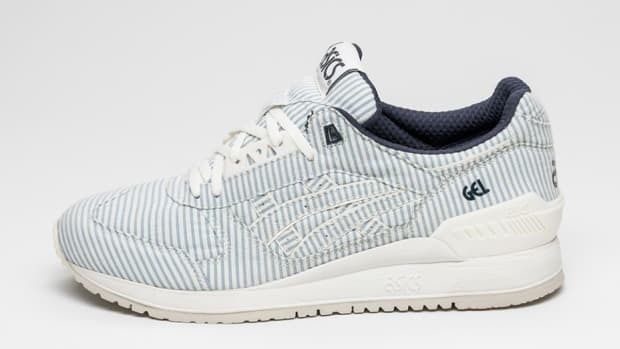 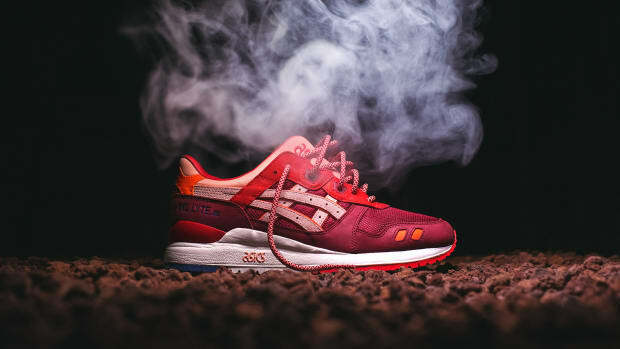 Ronnie Fieg Orchestrates an ASICS GEL-Lyte III "Homage"